Of the many methods used to explore the world’s most coveted Natural Wonder, nothing beats a helicopter tour! 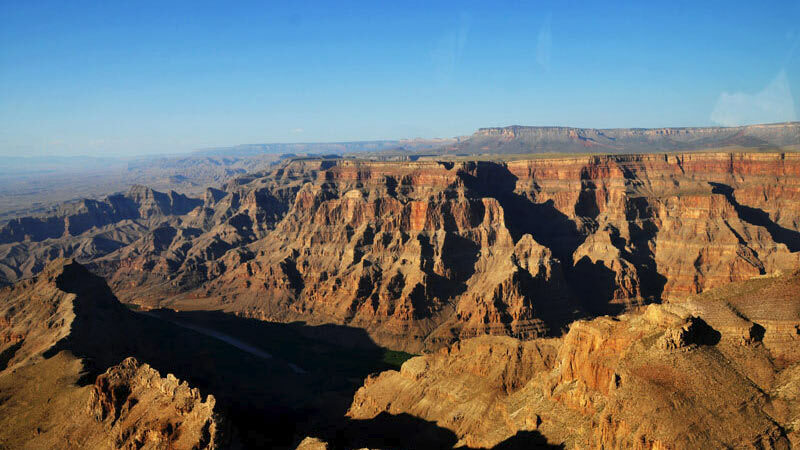 There are lots of ways to discover the Grand Canyon - foot, horseback, airplane. 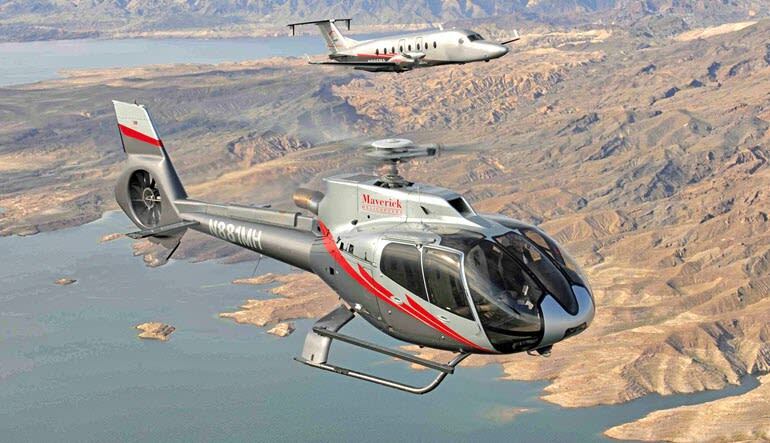 But of the many methods used to explore the world’s most coveted Natural Wonder, nothing beats a helicopter tour! The Grand Canyon’s South Rim is absolutely magical when witnessed up close and at a slew of exciting altitudes. But that’s not all! On this sightseeing trip you also get to take in the glorious views with a walking tour. Head out to Grand Canyon National Park to stretch your legs and chew up the scenery (along with a gourmet lunch)! Make your way to the Grand Canyon South Rim in a Beachcraft 1900D airplane. 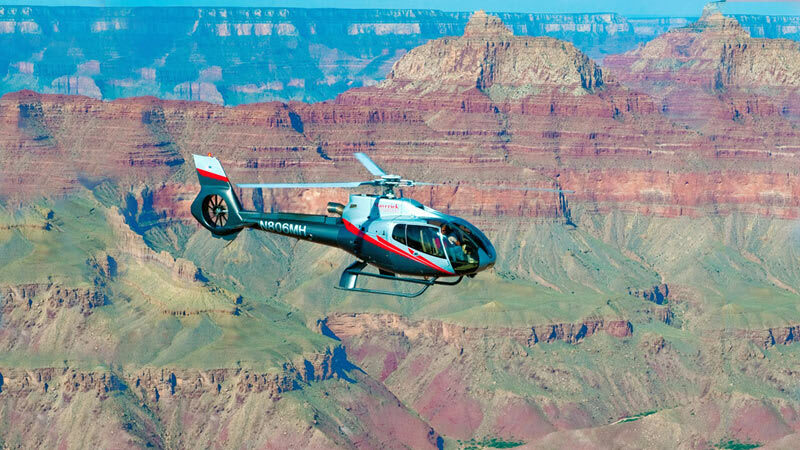 After the plane lands, you’re immediately whisked into an ECO-Star helicopter that takes off and heads out over the Grand Canyon. Enjoy 25 minutes of scenery that will stick with you forever! See the Canyon, the Tower of Ra, Kaibab National Forest and the Colorado River! Fly over to Grand Canyon National Park where you’ll touch ground, take a stroll and gaze out at the inspiring views! Enjoy a special picnic lunch amid the scenery! Get transportation from and back to your hotel. Known as the Dragon Corridor, the area covered by chopper is the canyon’s widest and deepest! And by foot, you’ll discover hidden hiking trails, amazing lookouts, charming lodges, shops and so much more. This adventure is by far one of the most jam-packed Canyon excursions out there!